We have set several Super Stock National records, and we have numerous class eliminator wins. Read more about our classic car restoration available in Commerce City, CO now! We are largely known for Fords, but have the ability to restore other classic cars as well. 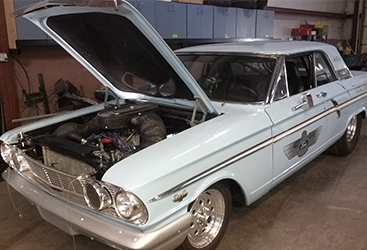 We've restored Chevy's to Jaguar's and built super charger kits, including the prototype Ford Lightning pu for Powerdyne Superchargers for customers in Commerce City and surrounding areas. 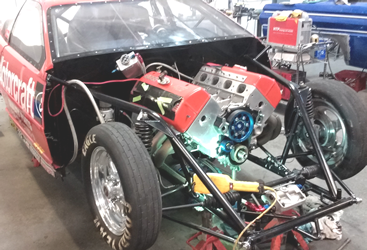 Your custom car builders, classic car restorers, servicers, and national record-setters, it’s time to contact Roy’s Performance Motors located in Commerce City, Colorado today! 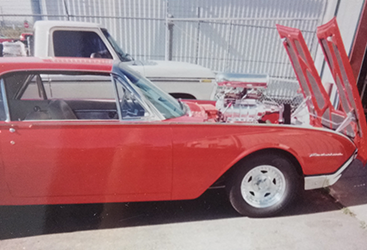 Being raised into the classic car restoration business, we were founded by owner, Roy, who has been building, breathing, and living car mechanics for over 50 years. In that time, he grew not only in the experience needed to build cars, but as a machinist and a welder. In this way, he is capable of not just restoring or repairing, but rebuilding parts that have been long out of stock or are unavailable to the average consumer. Using worn parts to build new ones, or creating new prototype parts from scratch, we have a wealth of knowledge, engineering experience, and ability, just ready to serve you.